Harry Potter may have been released years ago, but its relevance and popularity is still undeniable. As a new generation of Harry Potter lovers grow up, it is likely you know at least someone who is a major Harry Potter fan. Thankfully, that gives you a nearly endless list of Harry Potter gift opportunities! From the books and movies themselves, to clothing, accessories, games, and more, there is so much to choose from when it comes to the wizarding world. 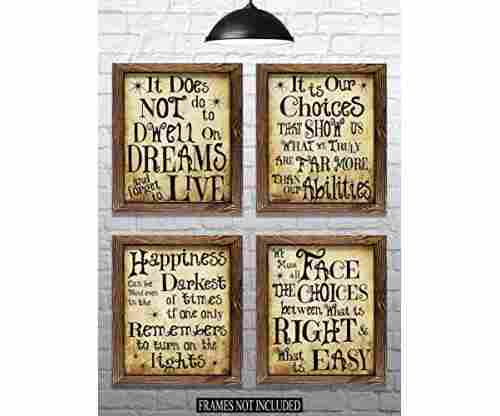 If you are shopping for someone who is a major Harry Potter fan, getting them a themed gift is an excellent choice. Not sure where to begin? We are here to help! 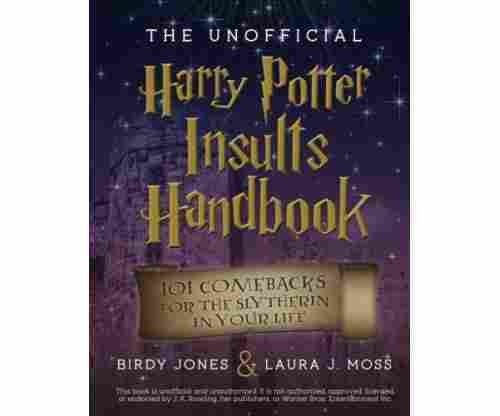 Our Harry Potter gifts gift guide will lead the way. No matter the age of the person you are shopping for, you are sure to find the perfect gift that they will gladly add to their collection - no sorting hat required! If you personally aren’t a fan of the series, we still make it easy to find the perfect gift. 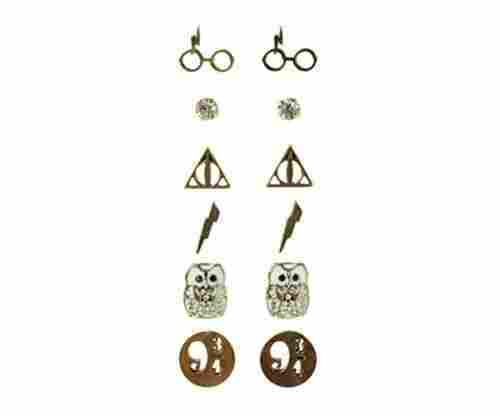 Shopping for a Harry Potter fan? Finding the right gift can be a bit tricky, but we’ve got the right tips to keep you on the right track! The biggest thing to try and keep in mind is what items they already have. 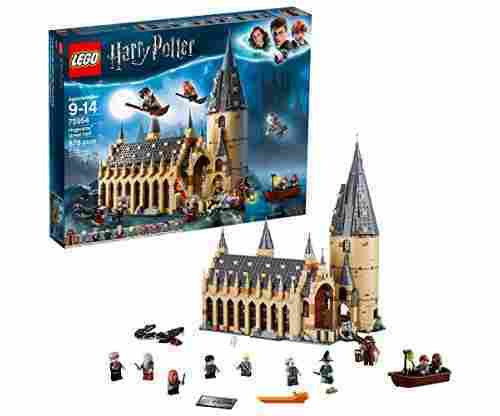 If they are a huge Harry Potter fan, chances are they already have at least some memorabilia or other items. Adding to their collection is a great idea, but you don’t want to add the same items they’ve already got! Consult with their friends or family members to know for sure that they don’t already have the item you are thinking of getting. Any gift you get should be to celebrate their love for the series, not make fun of it! 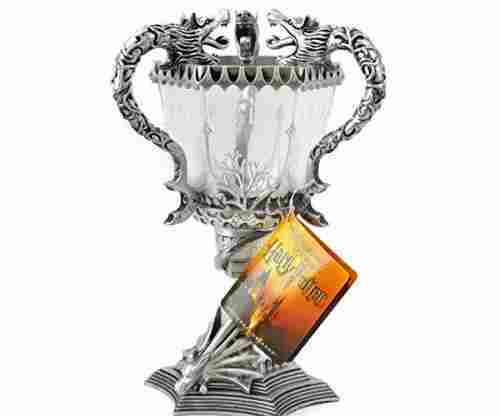 Harry Potter fans are very dedicated, and whether you are equally as dedicated or not doesn’t matter, the gift is for them! Make sure it is something they will truly love and enjoy using/wearing/reading/watching - you get the picture! There is so much more to the series than just Harry Potter. Harry is great, but there is so much more! A truly special gift is one that doesn’t seem ordinary and is more personalized to the individuals interests. Take some time to discover what they like most about the series and figure out a gift that really celebrates that! There are plenty of Harry Potter themed experiences, and they are all incredibly fun. If you don’t have the budget to take your friend or family member to the Wizarding World of Harry Potter, there are plenty of other events you could line up as part of their gift. There are always bar crawls, trivia nights, and movie nights going on that are Harry Potter themed. Taking the time to find the event (and offering to go with them!) is a great gift that they are sure to love and really enjoy. 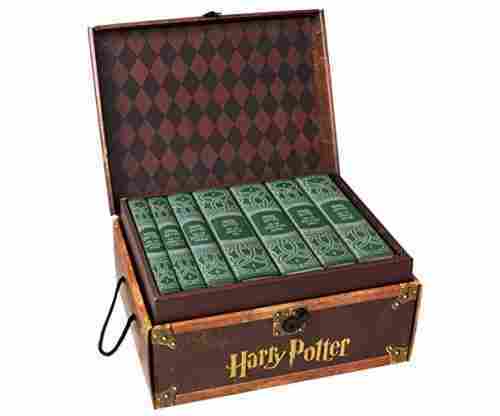 Sure, the person you are shopping for might have the Harry Potter series, but do they have the special edition? Do they have the movies complete with extended scenes or special features? 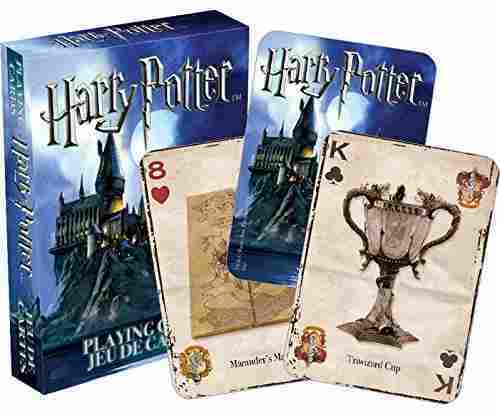 This can make an excellent gift for someone who loves the series or loves to collect Harry Potter themed items. There is an abundance of special edition or collectors editions, perfect for any true fan of the series! Notebook? 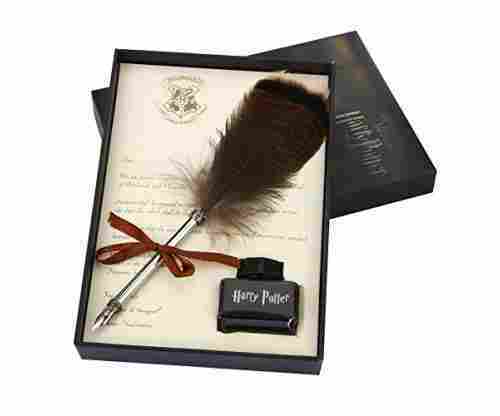 Why not get one that looks like Tom Riddle’s diary! Pen? 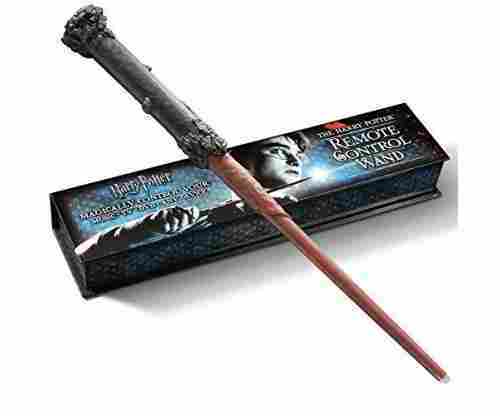 Why not get one that looks like a quill or a wand! 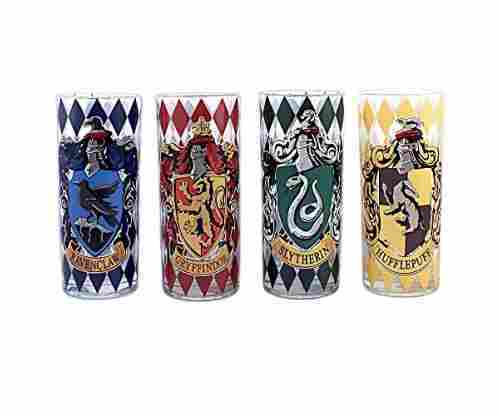 These would typically be ordinary, or dare we say boring, gift ideas, but when they become Harry Potter themed, they are so much cooler. If you are shopping for someone who is in school, or about to head off to college, this is an excellent thing to keep in mind. All school supplies could easily be Harry Potter themed, making the journey to school that much more exciting (albeit less exciting than going to Hogwarts)! Clothing is always a great gift option, and that is only more true when it comes to Harry Potter fans! Why not get them their own house robes or scarf? 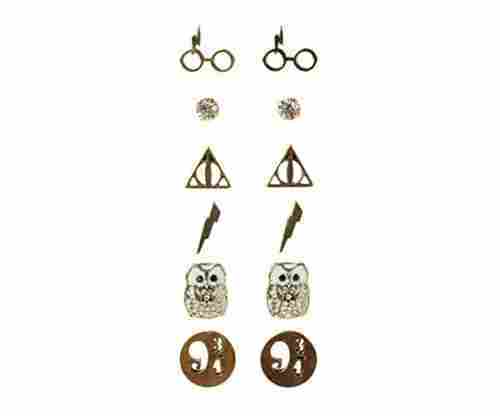 Or, you can go with other more ‘regular’ clothing items that still have the Harry Potter branding. Keep in mind accessories as well- earrings, rings, cuff links, the possibilities are endless! 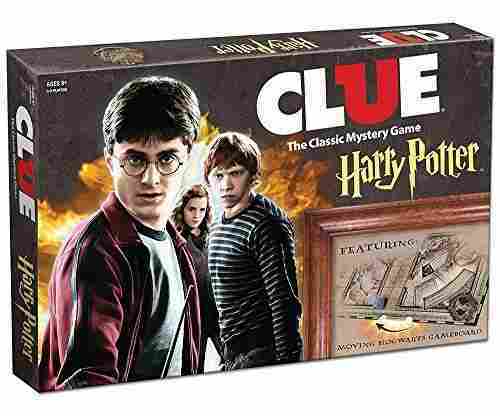 All Harry Potter fans love showing off their knowledge of the series- why not put that knowledge to the test? 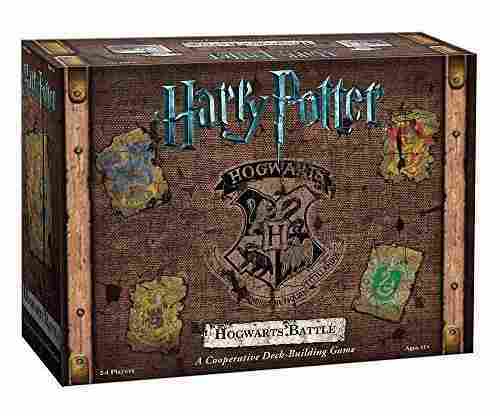 There are tons of Harry Potter themed trivia games out there, and they make for an excellent gift that your entire family or friend group can enjoy together. We only say sometimes because, for a true fan, they will expect nothing less than the best! There is a big difference between party decor and actual decor someone would want to display at their house all the time. 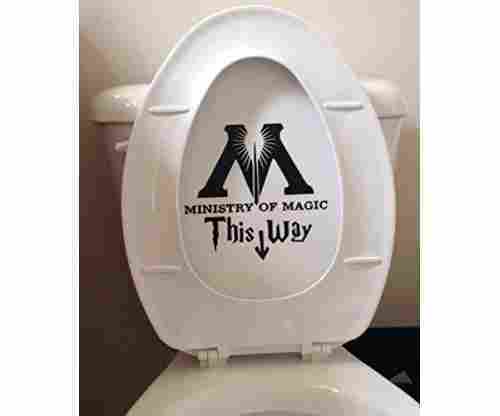 Thankfully, there is plenty of beautiful Harry Potter themed decor that any fan would absolutely love, and that would all make for an excellent gift! Harry Potter fans are dedicated, passionate individuals that have grown up wishing they would receive their letter to Hogwarts and could take a trip on the Hogwarts Express. The entire wizarding world is an escape for readers and movie lovers alike who have loved going on a journey with Harry and his friends. Sound like someone you know? They would love a Harry Potter themed gift! If you have a friend or family member who has read the books, watched the movies, and has taken the quiz to know which house they are in, you know you have a true fan on your hands. 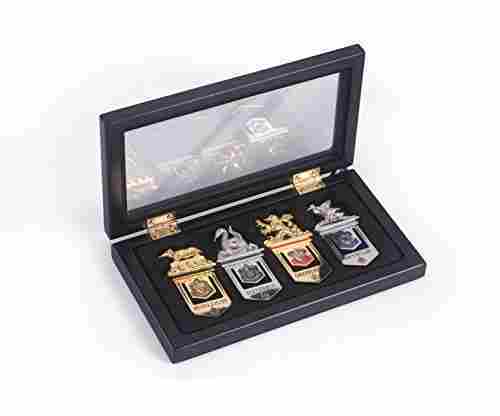 Whether you are an equal fan or not, you can recognize their love for Harry Potter and understand that a themed gift would be perfect for their birthday, anniversary, or over the holidays. 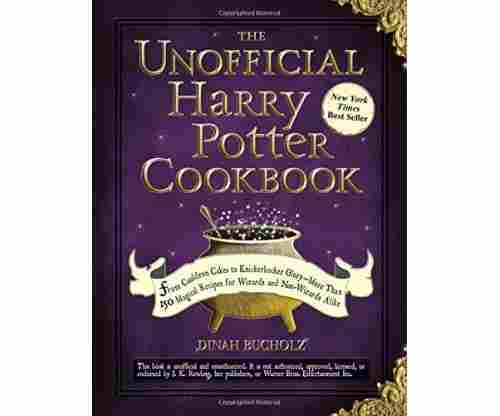 We have come up with this curated list of gifts that are perfect for any Harry Potter fan. If you think the only gifts there are are the books and movies themselves, think again! We have come up with the most unique, creative Harry Potter themed gifts that any fan will absolutely love. Even if you don’t know the difference between Severus Snape and Dumbledore (gasp! ), you can easily use this guide to find the perfect gift. Consider who you are shopping for - your spouse, boyfriend or girlfriend, or maybe your child or grandchild? No matter who is on your list, there is something on our guide that they will love. Jewelry, accessories, clothing, games, you name it, we have thought of it. 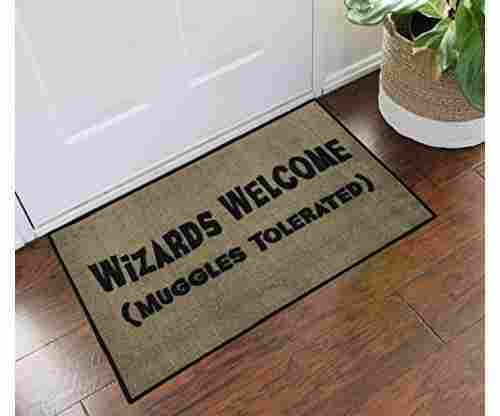 True Harry Potter fans have absolutely no shame in expressing their love for the series, and that is why a Harry Potter themed gift is perfect for them. Whether it is a new fan just discovering the series for the first time, or someone who has grown up with it, they are sure to love a thoughtful gift that shows you support their love for the series. 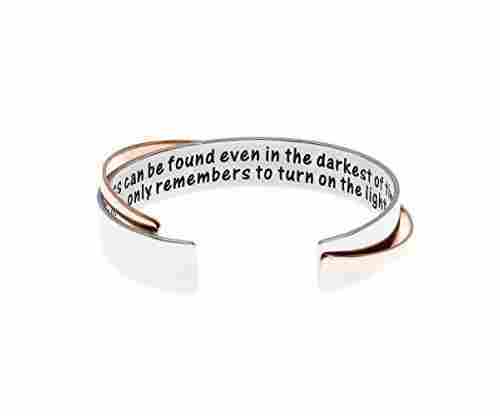 Gifts Any True Potter Fan Will Love! From wands, to cloaks, spells, animals, wizards, horcruxes? !, there is a lot involved with the entire Harry Potter universe. Part of what makes this series so popular is the entire wizarding experience and all the details that beloved author JK Rowling put into the series, but it can be overwhelming for someone who isn’t as big of a fan. That is where we come in! 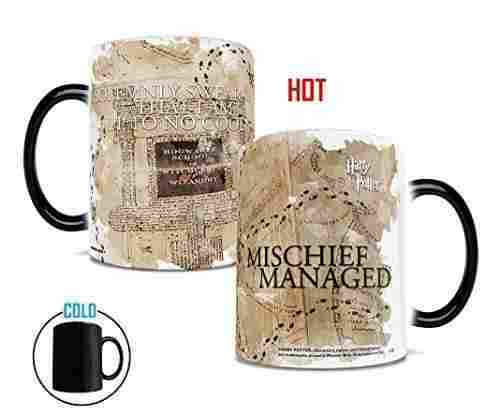 We have selected all the best Harry Potter gifts that any true fan would love. You can’t go wrong with any gift you pick, making your job easier than ever. 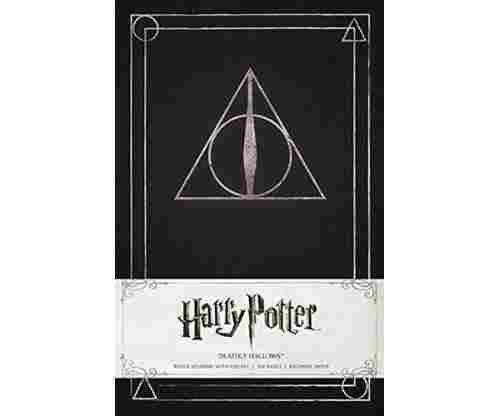 If you have a Harry Potter loving friend or family member and they have a birthday or other special occasion coming up, consider reminding them of their love for the series with a special Harry Potter themed gift. 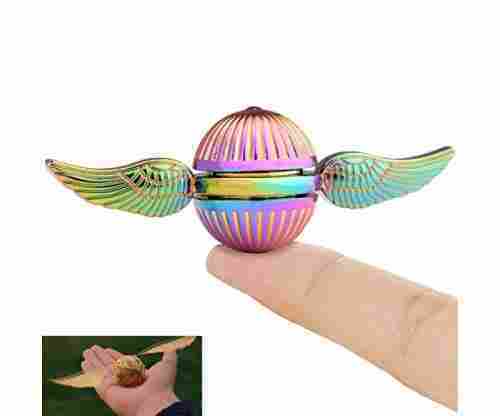 Take a look through our gift guide and see what you find - we are sure you will find the perfect gift in no time, and we promise, it’ll be easier to decide than it is to catch the snitch! What are you waiting for- start shopping today!